According to New York lawyer Jonathan C. Reiter, “Being ignorant of the law does not make one innocent.” So, dear readers, if you are from NYC, it might be important to note that, according to the Vehicle and Traffic Law Section 1225c, the use of a hand-held cell phone while driving is illegal. Other US locations with similar laws include California, Connecticut, Delaware, Maryland, New Jersey, Oregon, Washington State, Washington DC, and the Virgin Islands. Still other states have varying laws covering texting/group text while driving and talking while driving. If you don’t know yours, you should look into it. 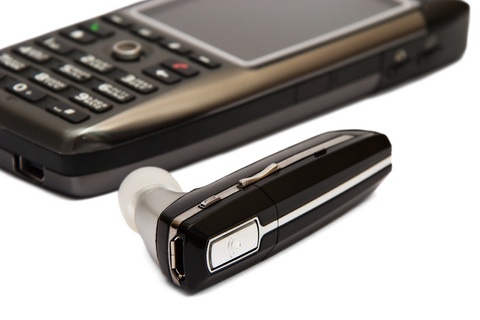 In most cases it is legal to use a hands-free set; for instance a Bluetooth earpiece or other hands free device. And, in most instances, emergency use is also allowed – i.e., an emergency call to the police, hospital or ambulance service, or fire department. Even if you live in a state that does not have laws prohibiting talking, texting, twittering, or facebooking while driving, you should still avoid using your cell when you are driving. Cell phones cause distraction and it only takes a second of distraction to cause an accident. The property damage, not to mention the potential cost of life, is just not worth it. Since the New York law has been implemented, it is estimated that the use of cell phones while driving has decreased by 50%. That is not the best of numbers – we need to get awareness up – but it is certainly a start.